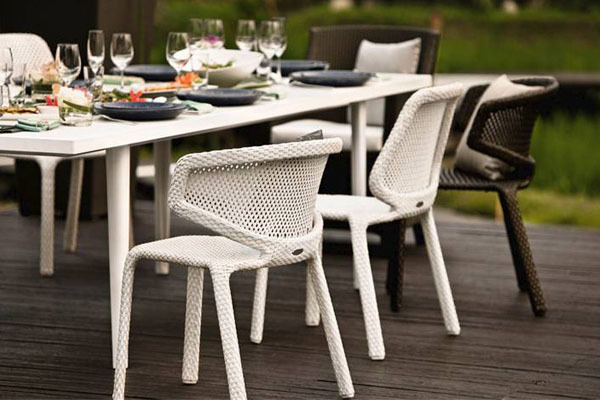 No contradictions: Open, light shapes and breezy outlines are merged with comfort, the ability to stack, and sturdiness in the new SEASHELL collection from DEDON. The wide backrests are ergonomically designed, hugging the body comfortably in a timeless design. 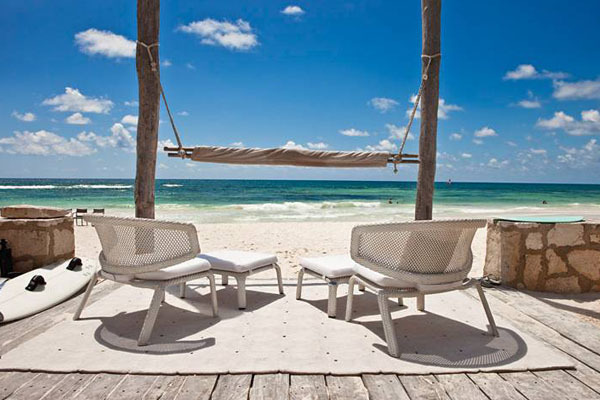 The Dedon Seashell collection’s Armchair, Barstool, Beach chair, Footstool, Lounge chair and Sidechairs all have open mesh weave underlining the overall impression of lightness, combining practicality and extraordinary shapes. This creates a harmonious combination of organic and geometric forms, naturally beautiful, modern and timeless by design. 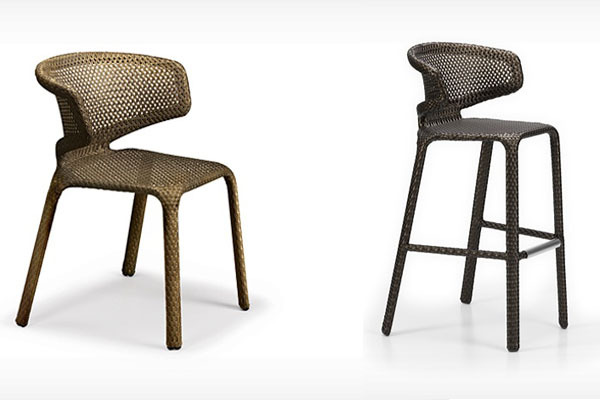 With its modern styling and rich finish, the Seashell collection sophistication belies its durability. 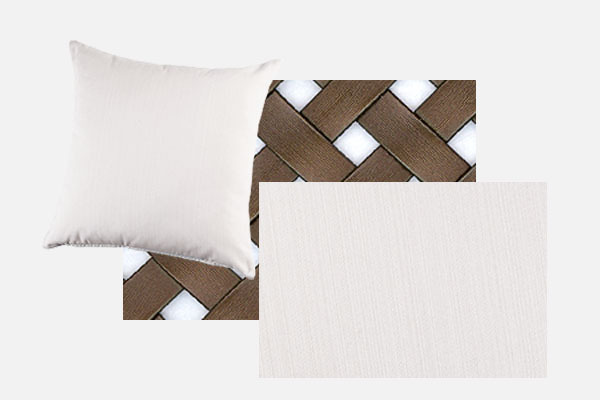 The all-weather synthetic fiber is handwoven over a sturdy aluminum frame to ensure that its good looks last season after season. 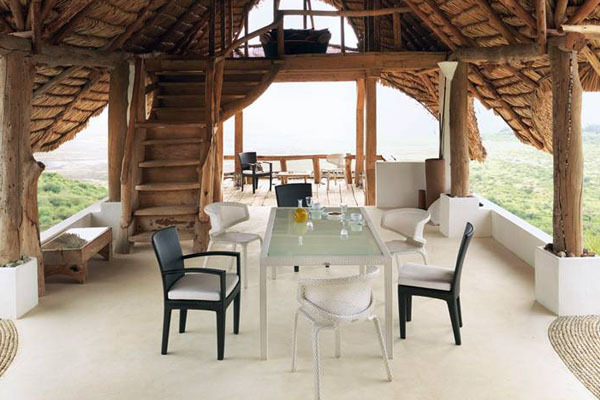 Like us Dedon prides itself on more than its 20-year legacy of premium outdoor furniture. A pioneer in outdoor living. 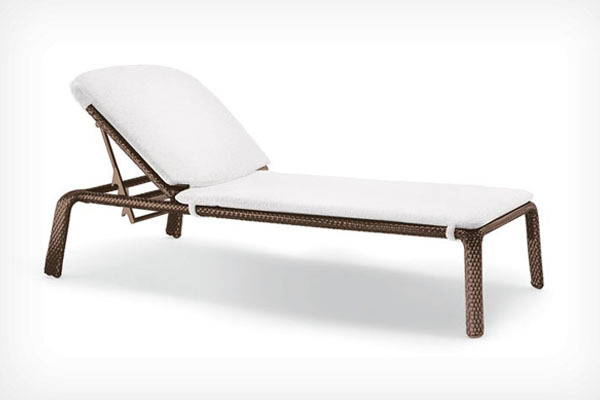 The first company to weave synthetic fiber into luxury outdoor designs, Dedon revolutionized the business of outdoor furniture. 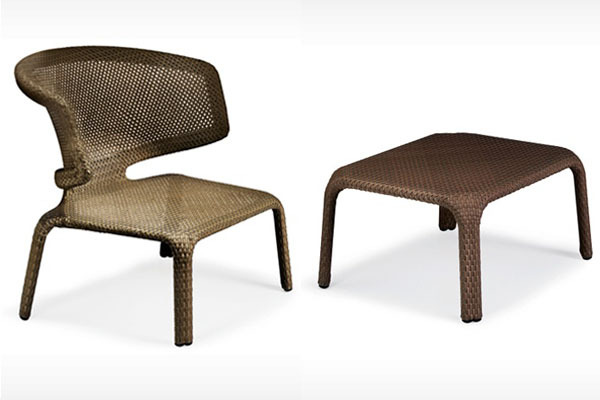 Researched and developed in proprietary labs, fabricated according to its own exacting standards, woven by its master weavers, and subjected to a dozen rigorous quality assurance checks along the way, each piece of Dedon furniture is an expression of the company’s obsession: creating the best. 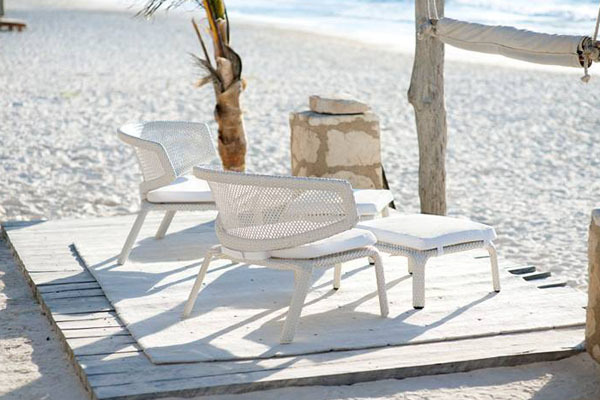 For more Dedon’s outdoor living visit our Miami Outdoor Furniture Showroom or for additional information contact us.